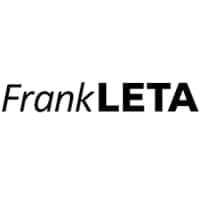 The Frank Leta Charitable Foundation provides safe, reliable transportation to people in need. We primarily work with 501(c)(3) charities to identify our worthy candidates. 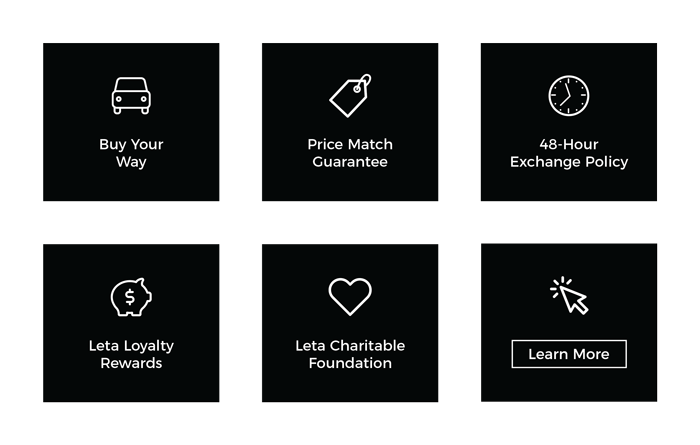 If you are affiliated with a charity and have a request, please fill it out below and we will review it and get back to you within 7 business days. If you are not with a charity but would still like to request assistance from our foundation, please complete as much of the below information that applies to you and we will do our best to help. Please be aware that we always fulfill the needs of our charity partners first and are usually unable to fulfill individual requests. If you would like to donate to our foundation, click here (have this go to a donation page). Thank you for visiting our donation request page. We hope to be able to assist you! Please use this form if you are a 501(c)(3) charity. Program percentage reflects the percent of total expenses a charity spent on its programs in the year analyzed. Please use this form if you are an individual not affiliated with a 501(c)(3) charity. What is the need, why is it needed, and what is the approximate cost of the request. Please be as thorough as possible. Does candidate have anything to trade-in? Does candidate have any money to put down towards a vehicle?